Tracey has worked in early years education for a long time now and in a variety of roles. She obtained a BA (HONS) in Early Childhood Studies and Art & Design and a PGCE with Early Years specialism in 2002. 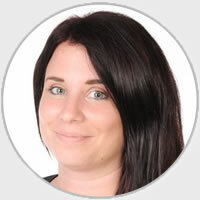 Tracey started her teaching career at Southwold Primary School in mixed Key Stage classes then went onto Grange Primary, Felixstowe teaching in the nursery class. 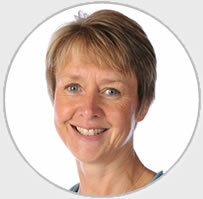 She gained a Farmington fellowship in 2012 and developed RE teaching materials for EYFS & KS1. Tracey is the Nursery Teacher and Early Years Lead at Woodbridge Primary. Tracey was part of a study tour to Denmark and this positively influenced her early years practice; in particular the impact of teaching in the great outdoors. Tracey says that it is a real privilege to support both children and parents at the beginning of their educational journey at Woodbridge Primary School. Tracey is mother to two children, both of whom have attended Woodbridge Primary. She enjoys spending time with her family; walking and visiting the theatre. 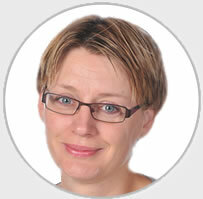 Tracey is part of the Senior Management Team and leads EYFS education. Manuela is the Early Years Leader in the afternoons. Manuela’s family moved to the UK from Berlin and her three children have all been educated at Woodbridge Primary School. 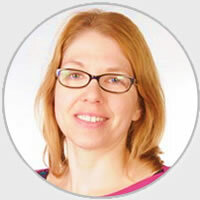 Manuela has been involved with the school since 2005 in both voluntary and paid roles. Manuela also currently runs the Willow Garden Wrap Around. She is a local Scout leader and enjoy camping, walking and other outdoor activities. When she gets some spare time she bakes as she has a passion for bread and cakes! 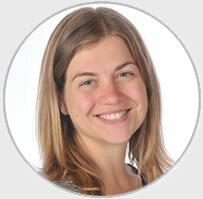 Lizzie began her working life in London, which is also where she studied for her National Diploma in Childhood Studies. Lizzie worked as a Nanny for two lovely families and found herself in the fortunate position of being able to explore the capital and to visit various cities around the world. Lizzie went on to work at St George’s hospital in the post-natal ward, a lovely nursery in Clapham Common and then at Hornsby House School. Lizzie is married with two children and enjoys spending time with her family (especially the weekends and holidays when routine goes out of the window!) Lizzie also enjoys cooking, visiting her extended family and finding herself anywhere near the sea! 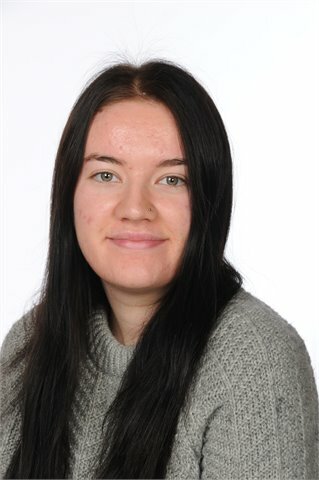 Holly has achieved a CACHE Level 2 in Child Development and Care and a BTEC Level 2 Health & Social qualification within high school. From there, she studied Level 3 Childcare at Suffolk New College for 2 years and, once achieved, she began working at Woodbridge Primary from 2017. Holly enjoys helping the children to learn and finds that watching them develop over time is very rewarding.